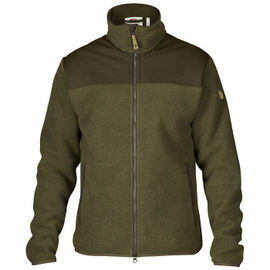 The Paramo Bentu Fleece Jacket is designed for anyone who enjoys participating in outdoor activities all year round. 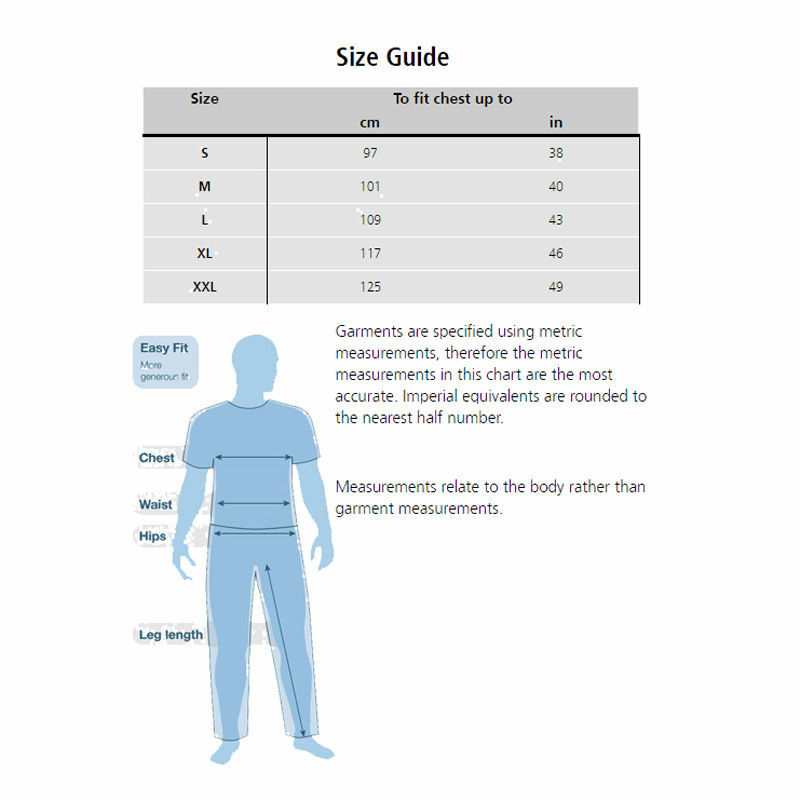 Walking in summer, you want a warm, light layer to keep you comfortable when you take a rest or in cooler conditions. If the weather deteriorates and you need more rain resistance, simply combine with the Paramo Bentu Windproof Jacket for a versatile, fully waterproof system. 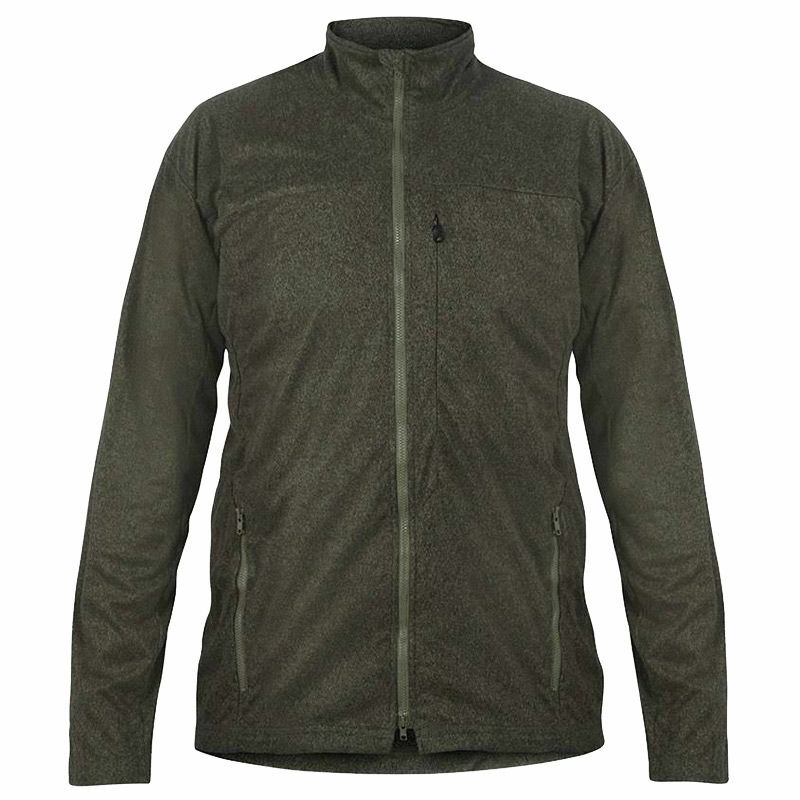 When worn alone, this fleece offers protection against mist and humidity while remaining cool because of its high air permeability and exceptional breathability. The Bentu Fleece has generous pocketing, offers easy movement and a design that is specifically compatible with the Paramo Bentu Windproof Jacket. 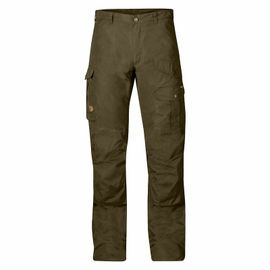 This garment is made from Nikwax® Fleece, which is both water-repellent and wind resistant, plus it is directional. This unique fabric actively pushes liquid water away from you to keep you dry, even in conditions of high humidity and the fleecy fabric traps still air to warm you. If combined with a Paramo Windproof outer to deflect raindrops and cut wind chill, Nikwax Fleece will provide full weatherproof protection and remove perspiration very effectively, working well in all temperatures and humidity conditions. 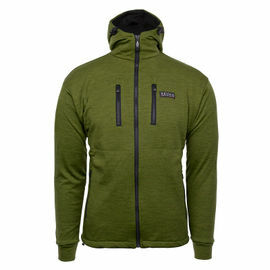 Paramo Bentu Fleece Jacket - Moss is rated 5/5 based on 3 customer reviews. Very fast delivery and great customer service. Wonderful fleece with cheaper price compare to other sites! Love the fit. Highly recommend this site and the fleece! The fleece is quite light in weight, not bulky but surprisingly warm and very comfortable to wear due to the extremely soft fabric. 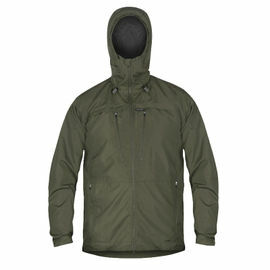 It works very well under a Paramo analogy water proof garment. This is my second piece of Paramo gear (it's hard to get in Canada) and I am super pleased with this fleece. It will soon replace all my other fleece jackets (4 various Arcteryx ones), not only for its weight but its wind and water resistant abilities. I really like the warmth to weight ratio. It is very soft and fits very well. I could not be happier with this. I am really looking forward to using this in the weather it was designed for!